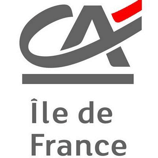 Add to Calendar 15-05-2019 09:00 15-05-2019 20:00 Europe/Paris Paris-Saclay Spring 2019 Tous les acteurs de l’innovation, de la recherche, de la science et du développement économique de Paris-Saclay s’unissent à nouveau le 15 mai 2019 pour donner à voir l’innovation technologique et l’excellence scientifique là où elle se font au quotidien ! All those involved in innovation, research, science and economic development have come together, one more time, to cast a spotlight on the technological innovations and scientific achievements that are made here every day. 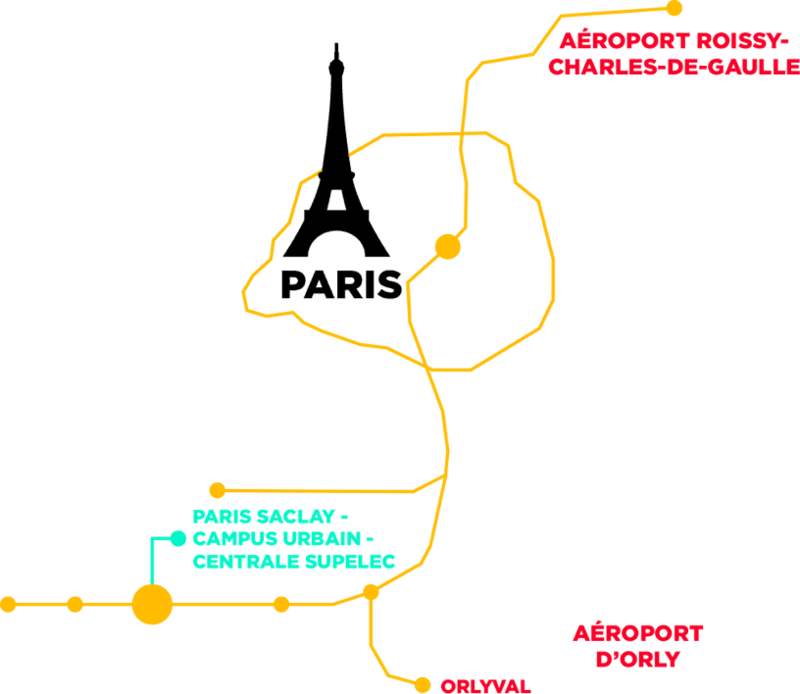 Accounting for 40% of public research and private R&D undertaken in Ile-de-France, the Paris-Saclay innovation cluster is undoubtedly at the forefront of French innovation. Chat with our professors, students, researchers and companies about societal challenges. Meet our innovative companies and schedule your appointments in our BtoB spaces. Discover the advantages of the territory through some of our major R & D sites or our equipment of excellence by registering without delay to one of our circuits of innovation. 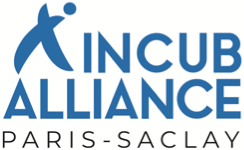 All the highlights of Paris-Saclay SPRING 2019​. 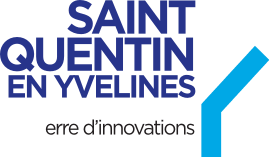 Come participate in the PItch Contest and the Innovation Villages! Discover the advantages of the territory through some of our major R & D sites or our equipment of excellence by registering without delay to one of our innovation tours. 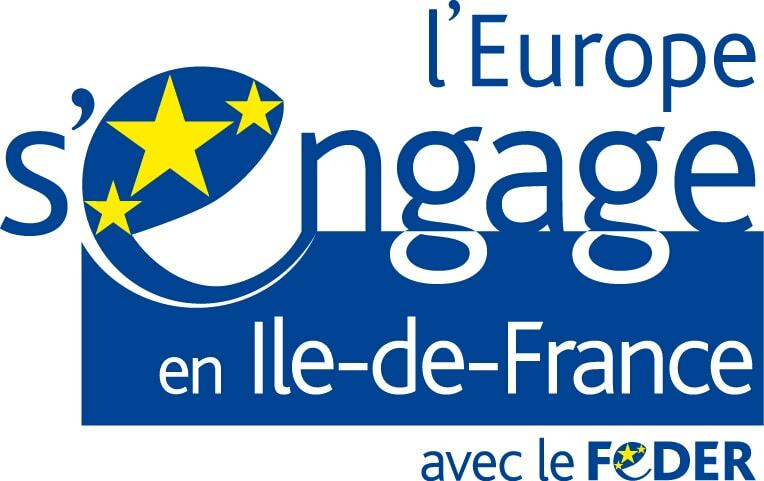 COME DISCOVER THE N°1 ECOSYSTEM OF INNOVATION IN EUROPE! 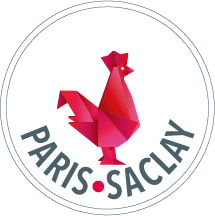 Partnering with VivaTech for its second edition, Paris-Saclay SPRING is the place to be to meet innovation makers.